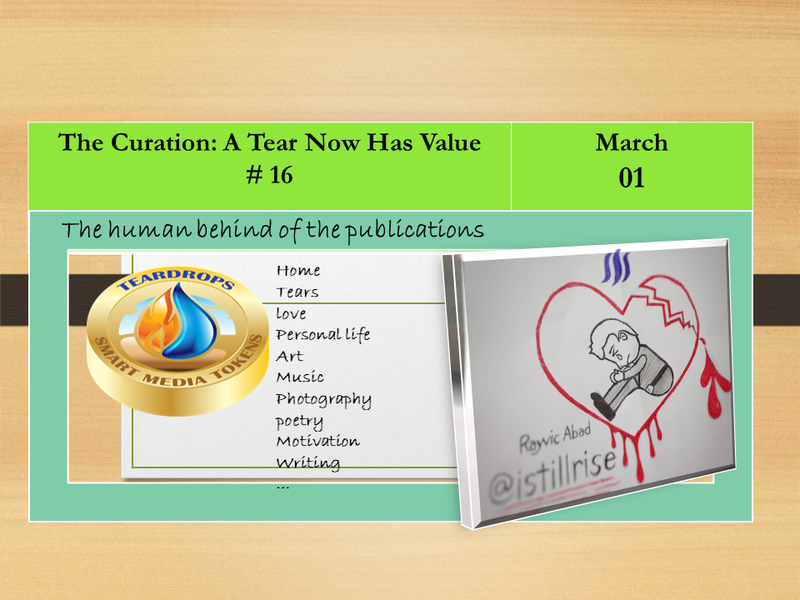 Welcome to the edition The curation A Tear Now Has Value # 16, in this edition, 30 wonderful Steemians are rewarded with extra exposure and ascending votes to create inspiration and add tears of enjoyment. @istillrise Personal life: Since birth has been struggling to stay alive, with each relapse of his health, he still appreciates more every second he breathes. He presents his drawing that symbolizes this struggle. You can see it in the cover image. You are Worth Living! 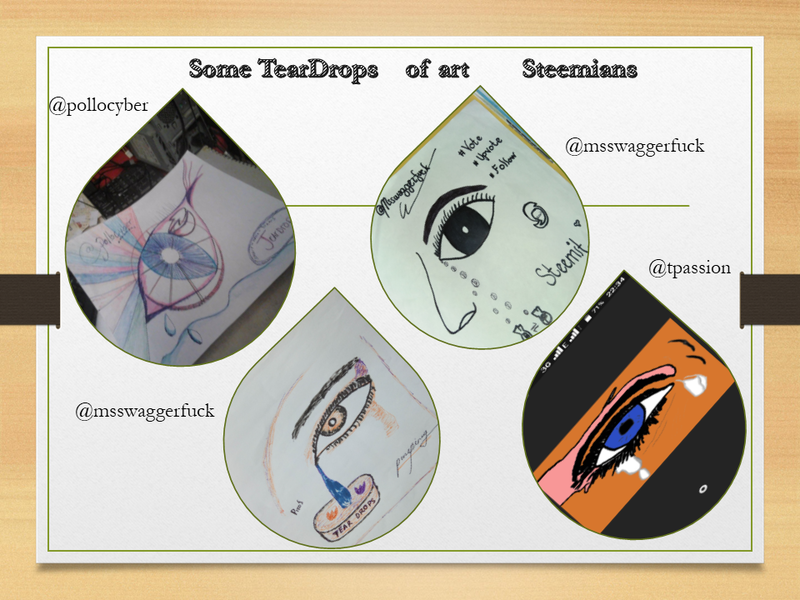 This is my @teardrops drawing about my life. 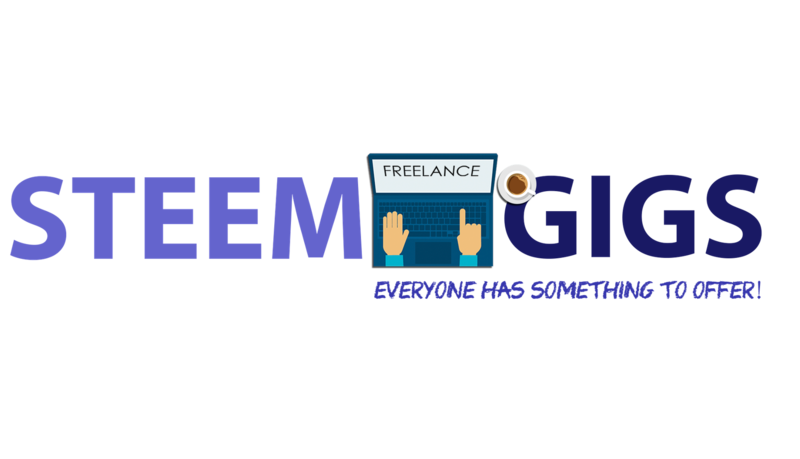 @shikika Life-Steemit: She tells us in 1000 words, how she got to steemit and her experience in this journey: ” Knowing Steemit is not an accident. It is a blessing! A blessing from the blessed people. And a blessing from the Most High.” How does Steemi Communications Changed My Life? @ankarlie Life-She makes an illustration of how significant rewards are in steemit when it comes to buying basic foods. Street Food Philippines: Rice Porridge total cost .16 SBD minnows your upvote can end hunger! 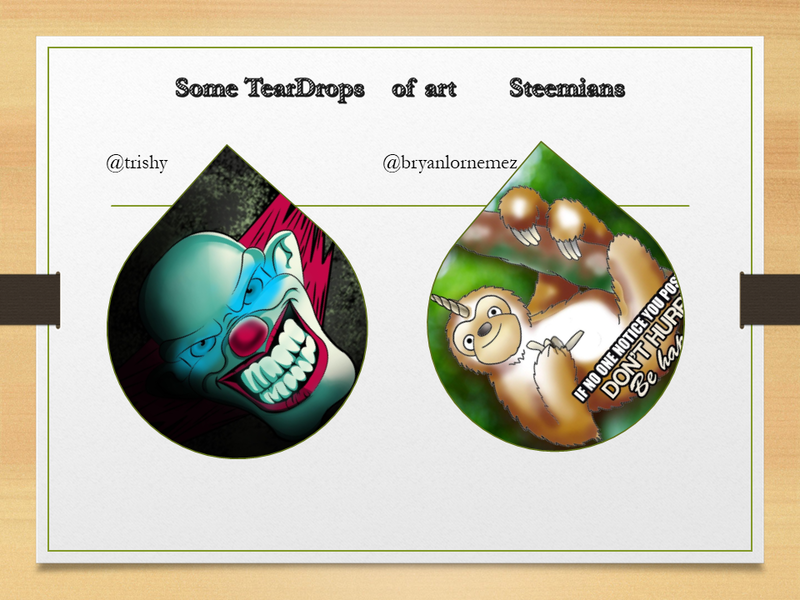 @bryanlornemez Art Digital IF NO ONE NOTICE YOUR POST! DON’T HURRY BE HAPPY! 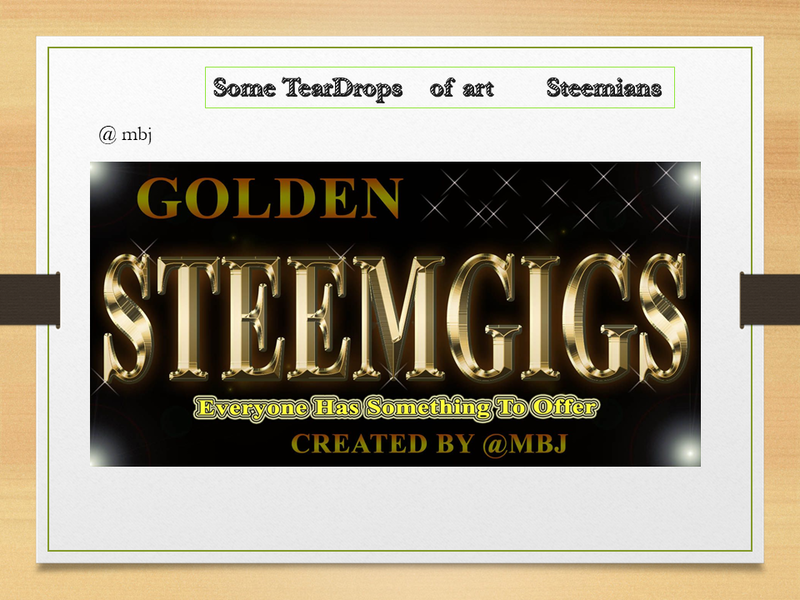 To vote my witness, simply visit https://steemit.com/~witnesses and type in “steemgigs” into the first search box for witnesses or simply click Hereto do it on one click!